It doesn’t happen every day that you meet one of your heroes. When that meeting turns into a friendship and then a collaboration, you know you’ve been blessed. 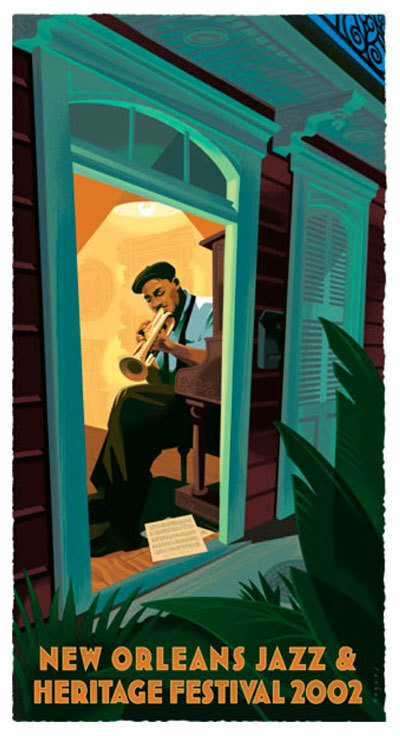 Wynton and I met almost twenty years ago, for a poster project that we both signed. 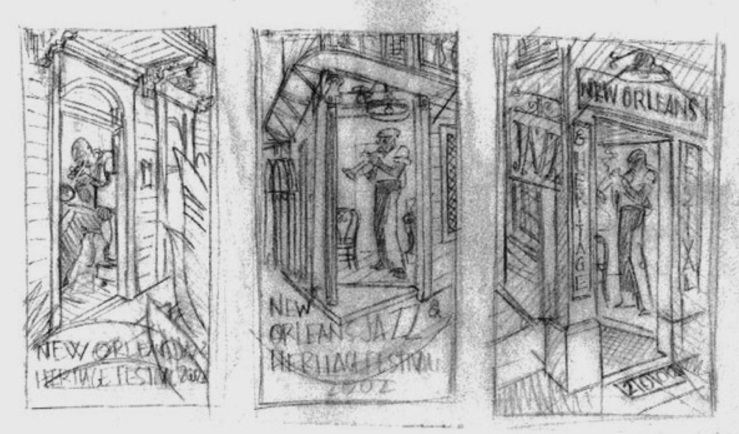 Since then I designed a poster for The New Orleans Jazz & Heritage Festival that depicted him in his Crescent City hometown, we’ve worked together on two books, and I spent a week out on the road with him and the Jazz at Lincoln Center Orchestra making sketchbook drawings. I’ve admired so much about him, the way he leads fifteen of the greatest jazz musicians of any era in the JALC Orchestra, the way he sits with young musicians who bring their instruments to a concert hoping for advice from the maestro, and his thoughtful writing and lectures on the important place that jazz music holds in our history and culture. I’ve seen him working on a symphony in a hotel room with no piano, and I’ve seen him stay late after a gig talking to fans until it’s just him and the guy locking the place up. 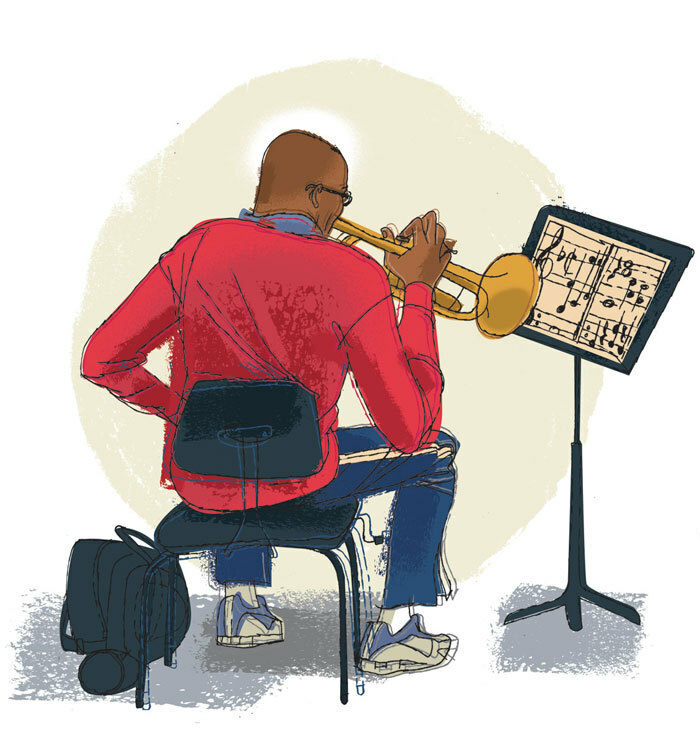 Tuesday is Wynton’s 50th birthday. There has been a week-long series of concerts at JALC’s Rose Theater featuring special guests and some serious swing. I wish I was there acknowledging the accomplishment. What great collaborations. 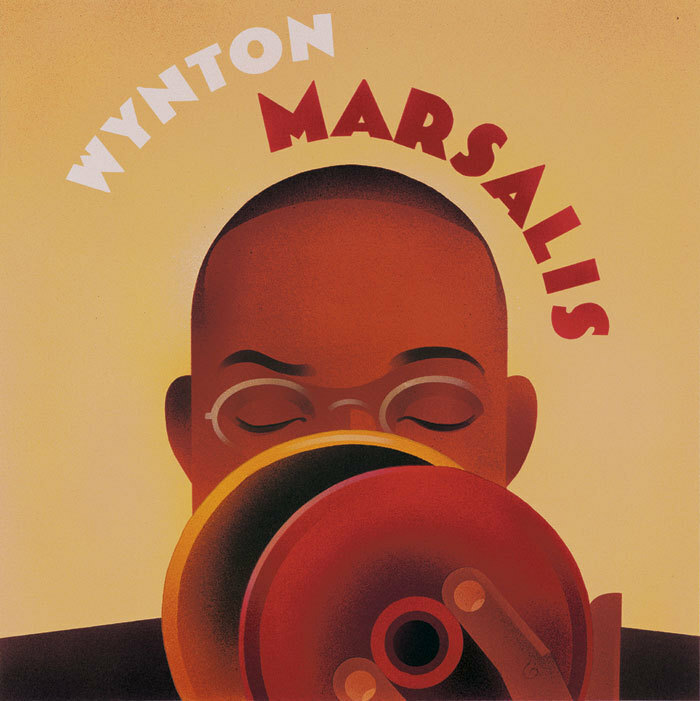 Happy birthday to Wynton. amazing. congrats paul and happy 50th Winton. Your breadth of skill across media is on display in this post. Nice preview...happy birthday to a great American. LOVE the post, Paul. I know you and Wynston have had a wonderful connection and clearly an amazing collaboration. 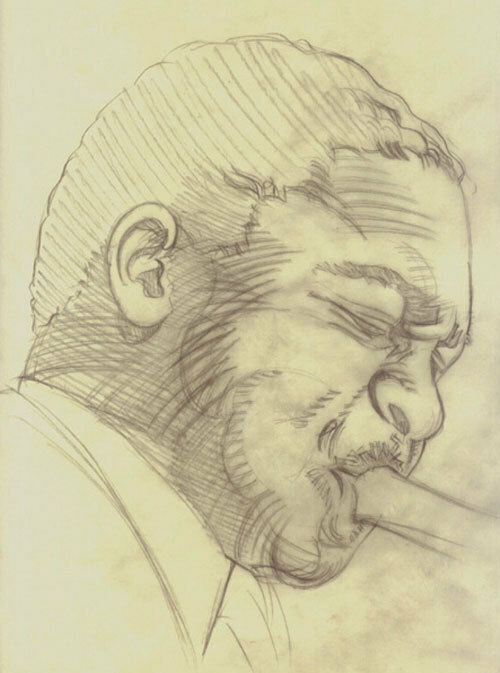 One of those special nights I remember in the days of going to Fat Tuesday's in NYC was watching Wynton and Branford performing their last gig with Art Blakey and his Messengers. What a thrill. What a great evening. 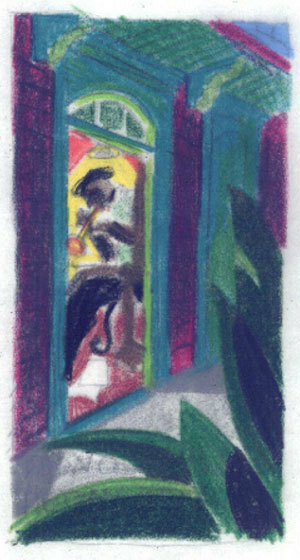 So I've been following Wynton for quite a while now. He's a pretty remarkable musician and human being. The work here that you've posted is beautiful, Paul.